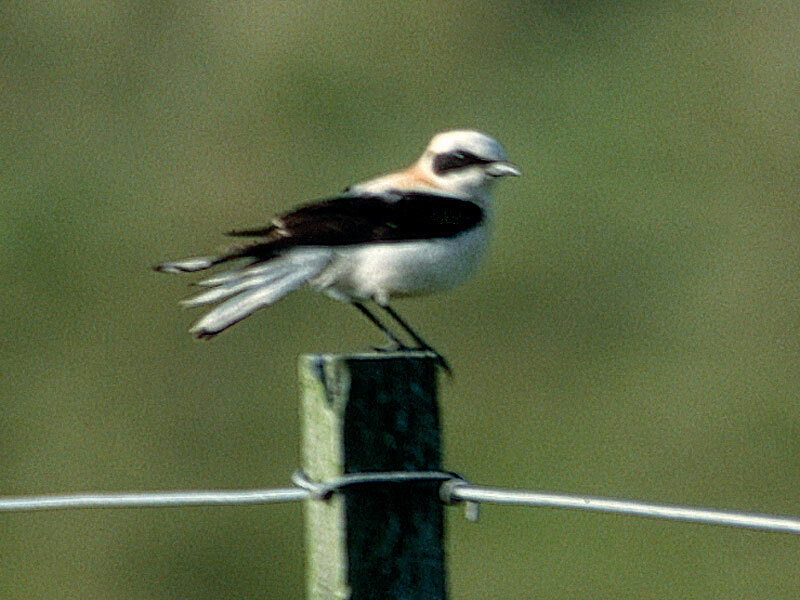 11 May, Lies, Terschelling, Friesland, first-summer male, photographed (M Zekhuis, A Ouwerkerk et al; Zekhuis et al 2005; Dutch Birding 23: 237, plate 271, 2001, 27: 309, plate 379-380, 2005). 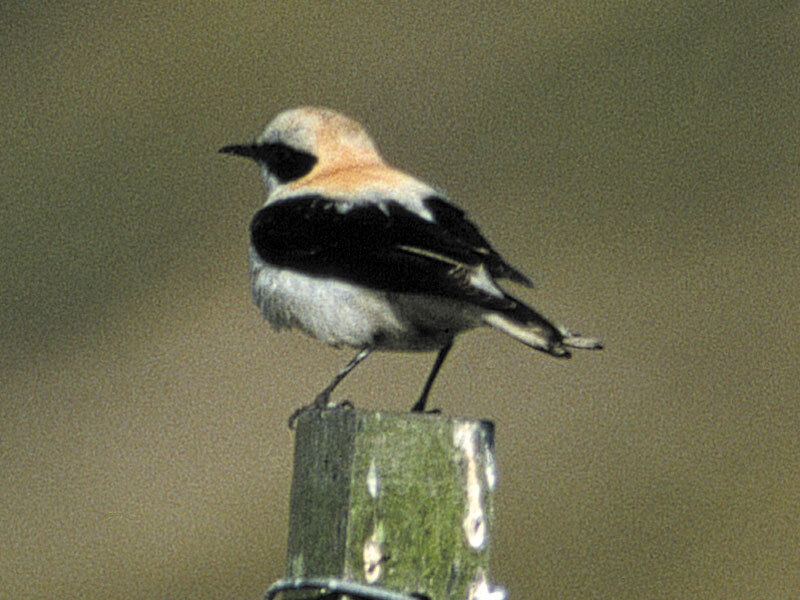 After review of all records of 'black-eared wheatear' O hispanica/melanoleuca, these two, 2001 and 2004, are now accepted as the first and second Western Black-eared Wheatear. 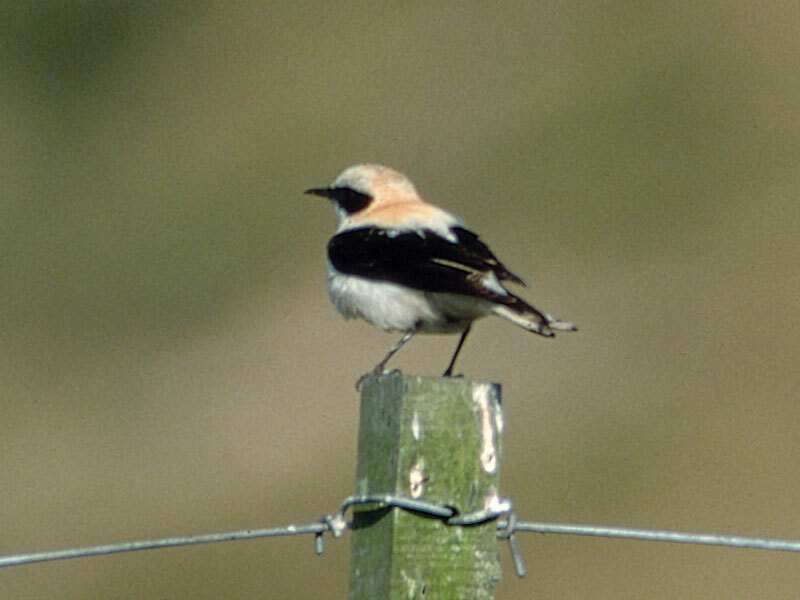 The bird on Terschelling was seen only briefly by up to four observers but the one at Eemshaven stayed for almost a month, giving many birders enough time to study this Mediterranean wheatear. Annual Report 2004.